Our team went up to Portland through the morning fog for the first tournament of 2019. 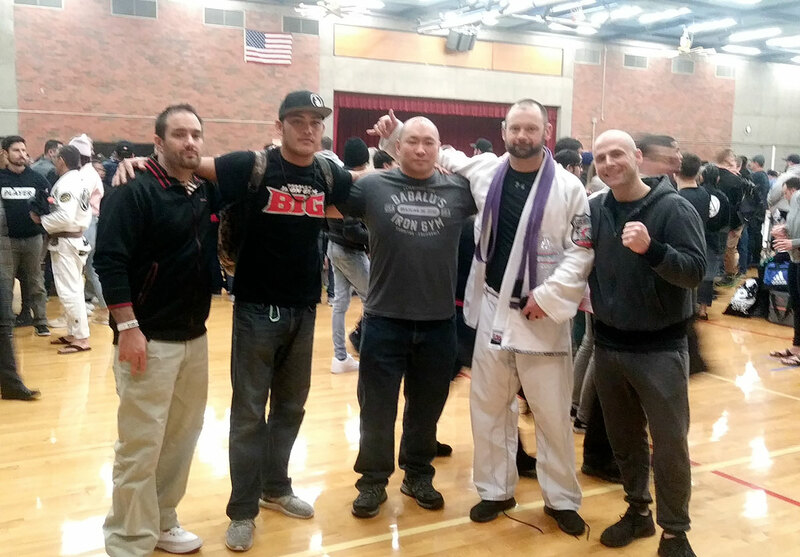 Dan represented our school for this submission only competition and went through 3 tough matches against the other purple belts in his division. We might have not achieve some of our goals, we all gained knowledge and pin-pointed areas where we need to improve as a team. We will come back Monday with a new set of goals to achieve and continue prepping for the next tournament.